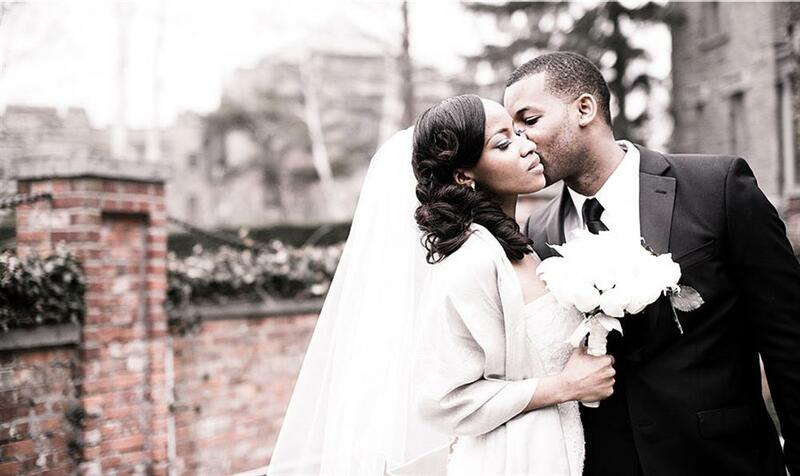 Nigerians love weddings and great Nigerian wedding songs. We love life and we always tend to enjoy it to the fullest anytime there’s an opportunity to do so. Part of what makes the life we live so enjoyable is the songs or music we play or listen to, whether on our own or together with other people during events and ceremonies like weddings, child naming ceremonies, and so on. The importance and effect of the wedding songs cannot be relegated to the background or overemphasized. Nigerian wedding songs have a way of saying the mind of the couple, as well as make the ceremony more lively as everyone dances to the music while it’s playing. If you are looking for some ideas for romantic wedding love songs, look no further. We have compiled a list of 10 best Nigerian wedding songs of all time and we just thought you might find it interesting. You are free to suggest your favourite if it’s not included on this list. Also, please feel free to post your favourite Nigerian Wedding songs in the comments section below. In this song, Flavour was at his best. Ada Ada offers a very clear depiction of what a typical traditional marriage in Igboland actually looks like. The video by Flavour for Ada Ada was shot in Enugu. It was directed by Clarence A. Peters and co-directed by Okey Oku a.k.a the Oracle. The song is the 5th video from Flavour’s Blessed album. A number of Nollywood movie actors also featured in the video. This includes the likes of Uti Nwachukwu, Mr Ibu, Chinedu Ikedieze [Aki], and KCee. You definitely need to consider this song for your wedding planning. Follow On Twitter @2niteFlavour for more information. Sunny Neji’s ‘Oruka’ has been described by pundits and music lovers as that one song that just about every Nigerian lady knows by heart, thus, makes perfect sense to have it on top of the list as one of the top wedding songs to consider for your wedding. This song is possibly the most popular and the best Nigerian wedding song ever. Released by a Nigerian R&B duo composed of identical twin brothers Peter and Paul Okoye, “No One Like You” is one of the top Nigerian wedding songs ever. This song can drive you crazy, and it’s definitely worth getting for your wedding ceremony. What else can we say about this song? When eLDee released Today Today, it immediately became the default song in many Nigerian wedding parties. The production of the song, the performance, and visuals that go along with it are top-notch. Ju Spice’s “Oko Mi” is quite a contemporary song with a blend of High Life, Juju, Hip-Hop and R&B. Laced with traditional elements, Ju Spice’s first song, is dedicated to all men who have made up their mind to love their woman with everything in them. Great song that is equally good for wedding ceremonies. The video “Ife Wa Gbona” featuring Leo Wonder was directed by Bolaji Kekere-Ekun of 37th State and shot in Epe, the outskirts of Lagos. It came from Marvin Record’s first lady Tiwa Savage’s new and third project video. It’s a great song you don’t really want to miss on your list of Nigerian wedding songs. Just after signing a mega-deal with Universal Music Group, PSquare released this video titled “Beautiful Onyinye” featuring American megastar international rapper, Rick Ross. The charming brothers dropped “Beautiful Onyinye” just after they featured respected music star, Akon, in their viral song, “Chop My Money Remix”. This is a must play for serious wedding planners. Port Harcourt-based music artiste, Waconzy, dropped this sweet wedding hit single in 2010, and the song immediately became a huge success in Nigeria. You definitely need to get this.